I’m all about facial sheet masks. They’re a fun way to do something great for your skin at home and they take no time at all. 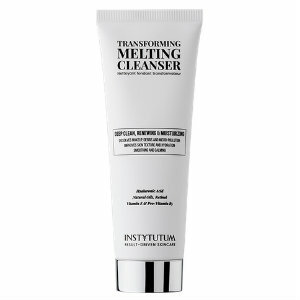 I just tried Switzerland-based Instytutum Result-Driven Skincare’s Age-Defying Perfecting Facial Sheet Mask and I’m hooked. You can see visible results in just one use. They’re great for home or travel and after about 20-30 minutes your skin will feel so hydrated and refreshed. The hydrolyzed collagen second skin mask uses innovative transdermal cosmetic delivery technology activated by the skin's temperature to achieve better penetration of highly effective ingredients into the skin. The Age-Defying Perfecting Facial Sheet Mask is like a mini-facial at home, improving elasticity and tone as well as achieving an immediate lifting and tightening effect for a more youthful appearance for up to seven days. Multiple long-term benefits include improvement in radiance and texture, as well as firmer skin. 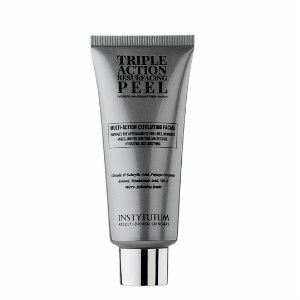 You can find the entire collection of Instytutum results-driven skincare at instytutum.com, and purchase five sheet masks per pack at instytutum.com/product/flawless-mask.